The art and design facilities are very professional and easy to use. I always find interesting materials in the Bonington art shop, which I use to conduct my drawing experiments. Victoria won £2,000 as the overall winner of the Avant Homes live project, which involved working on designs for new staff uniforms. Can you tell us a little bit about the Avant Homes live project? 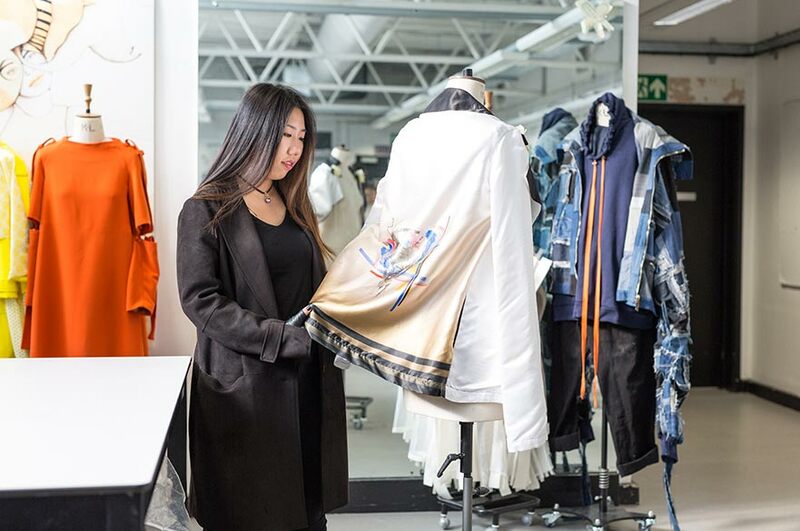 Why would you recommend your course / NTU to someone looking to study BA (Hons) Fashion Design?